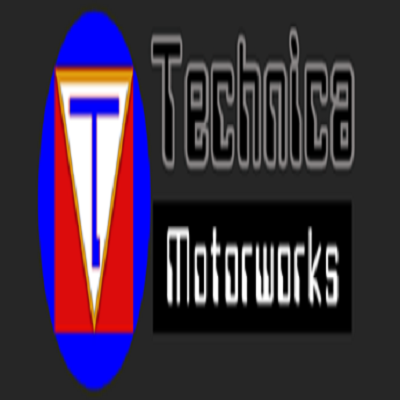 Technica Motorworks, auto repair shop, listed under "Auto Repair Shops" category, is located at 3030 English Creek Ave Egg Harbor Township NJ, 08234 and can be reached by 6092728887 phone number. Technica Motorworks has currently 0 reviews. Browse all Auto Repair Shops in Egg Harbor Township NJ. Discover census data for Egg Harbor Township, NJ.